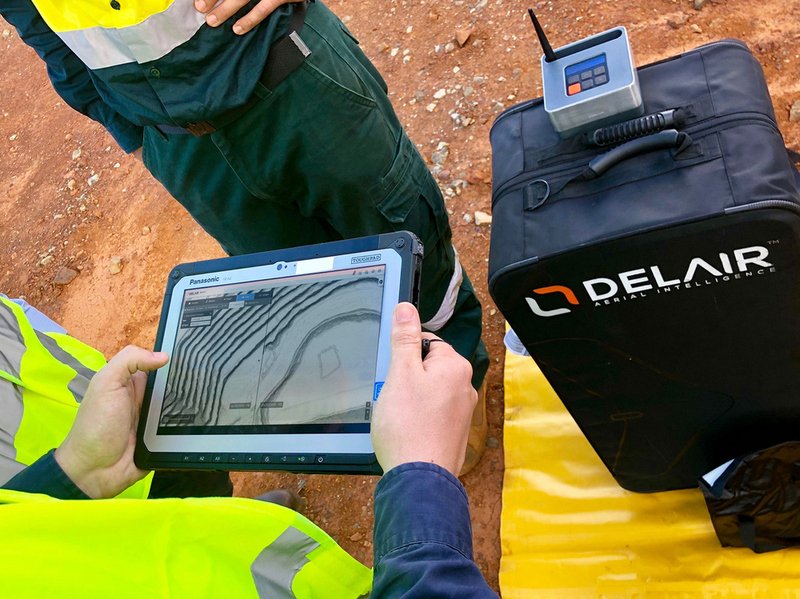 Delair releases new cloud-based aerial intelligence platform » UAV DACH e.V. Commercial drone technology developer Delair of Toulouse, France, has unveiled a cloud-based platform for converting drone images into actionable business insights. Known as Delair Aerial Intelligence (delair.ai), the company said its new platform provides a complete integrated and easy-to-use workflow to manage, analyze and share data, streamlining the process to unlock the potential of aerial surveying. 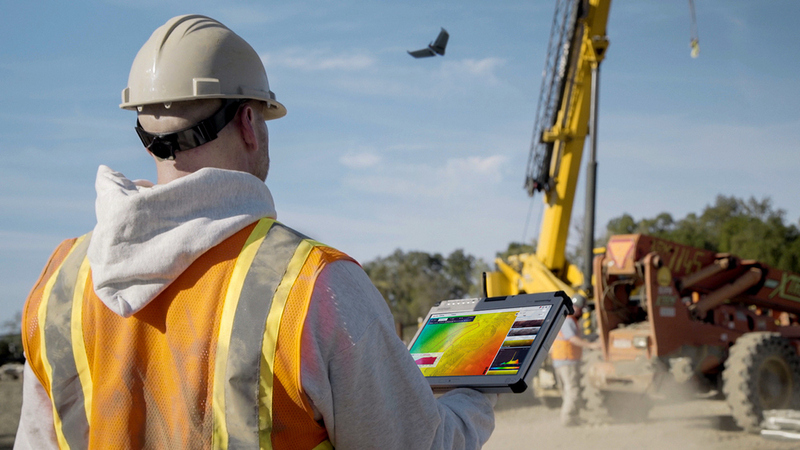 Optimized analytics for specific industries and use cases in mining, quarries, construction, power and utilities and agriculture enable more accuracy and precision to a wide range of businesses. Delair said its aerial intelligence platform “provides a powerful set of tools for visualizing, measuring and storing data.” The use of intuitive commands enables users to visualize a site in 2D or 3D and includes support for orthophotography, slope maps, digital surface models and 3D models. Measurement is made with integrated toolsets for calculating length, determining an area size or calculating stockpile volumes. John Blackmore, mapping and survey supervisor at Luck Stone—the largest family- owned and operated producer of crushed stone, sand and gravel in the US—said the Delair Aerial Intelligence platform will help the company and its customers access information faster and make better decisitons. “Early on, we recognized the need to acquire greater amounts of accurate, repeatable data from the air that could be easily accessed and analyzed for improved operational efficiency,” he said. Beitrag im Original auf http://uasmagazine.com/articles/1986/delair-releases-new-cloud-based-aerial-intelligence-platform, mit freundlicher Genehmigung von The UAS Magazine automatisch importiert. Original in englischer Sprache. Der Beitrag gibt nicht unbedingt die Meinung von UAV DACH e.V. wieder.